This week’s roundup of Mac accessories offers options for music production and computer protection—and a nifty little twist on the traditional Swiss Army Knife. Apogee: The $1,295 Apogee Quartet is designed for serious music-making professionals, featuring four inputs and eight outputs that connect the instruments in your studio to your Mac for high-level audio production. The Quartet also features a MIDI connection for keyboards, synthesizer, and DJ controllers. The device also works with Apple’s iMovie, for users who want to create sound and soundtracks for their video productions. 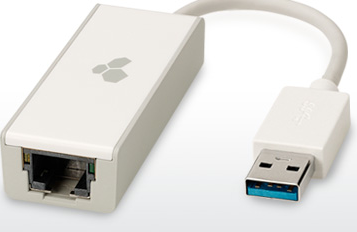 Kanex: The $50 USB 3 Gigabit Ethernet Adapter offers an easy way to add a Gigabit Ethernet port to your MacBook Air, MacBook Pro, or any other USB 3.0-enabled computer. It’s particularly aimed at travelers who find themselves on wired networks at hotels and in conference rooms, allowing you to share and access files over local networks at rates of 1GB per second. Also new from Kanex is the $60 4-Port USB 3 Hub. Mujjo: If you’re looking for a lovely, sleek carrying case for your 13-inch MacBook Pro, you could do worse than Mujjo’s €60 MB Pro Retina Sleeve. The sleeve is made of wool and features a leather flap that attaches with a single snap. Inside the sleeve there’s an additional storage compartment that lets you store documents, earbuds, and more. Other World Computing: The OWC Mercury On-The-Go Pro portable storage unit has been introduced in two 1.5 TB versions—a $200 model sporting USB 3.0 and FireWire 800/400, and $180 version limited to USB 3.0 and 2.0. Each bus-powered device weighs less than 11 ounces and can hold up to 1.5 million .jpg-format photographs. 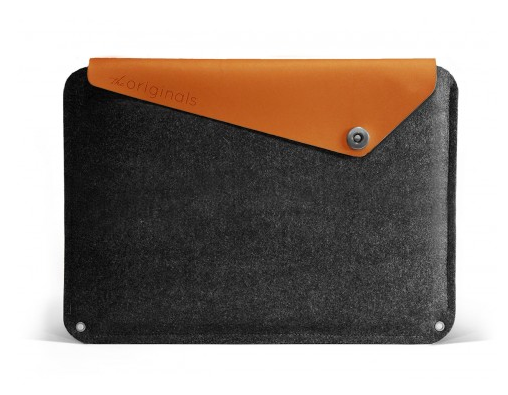 STM Bags: This accessory maker has a new line of Grip fitted cases for Apple laptops: one each for the 11-inch MacBook Air ($50) and 13-inch MacBook Air ($55), and one for the 13-inch MacBook Pro ($60). 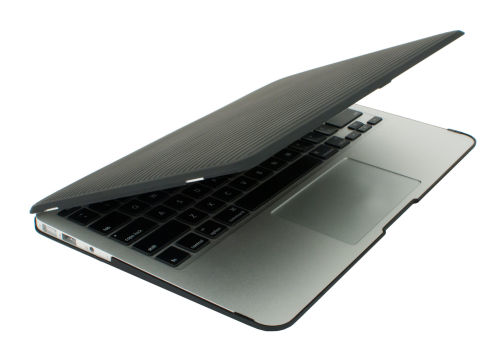 The hard-shell cases are inlaid with “micro suede” to prevent dirt from getting in and scratching your laptop; the cases also come with side vents and raised feet to keep your MacBook from overheating. Pricing varies, but a Google search suggests Grip cases often sell for around $50. QuickerTek: The $179 Antenna Express offers a reported 20-percent boost in the signal strength of Apple’s AirPort Express, giving you a wider Wi-Fi range in your house or office. 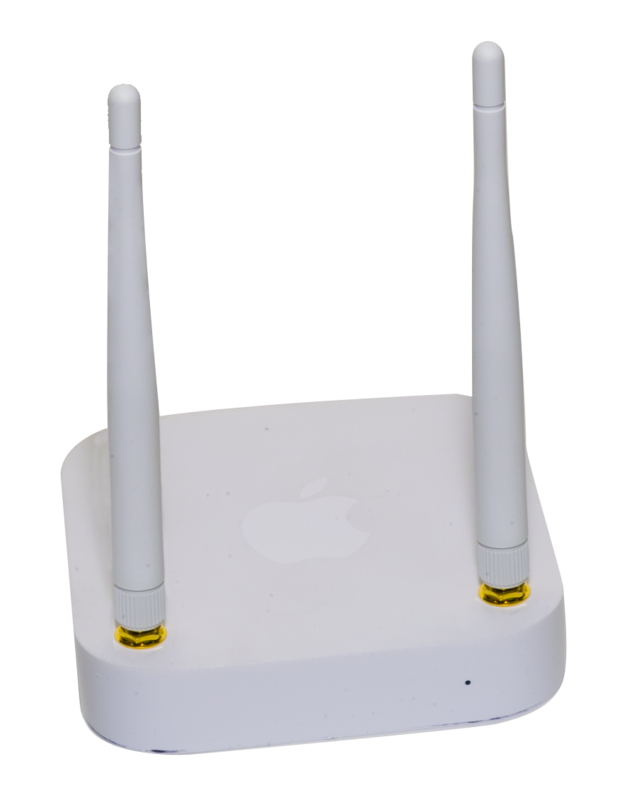 This isn’t a modification kit: Purchasers receive a fully modified AirPort Express with two 3dBI antennas, offering the extra signal range out of the box. 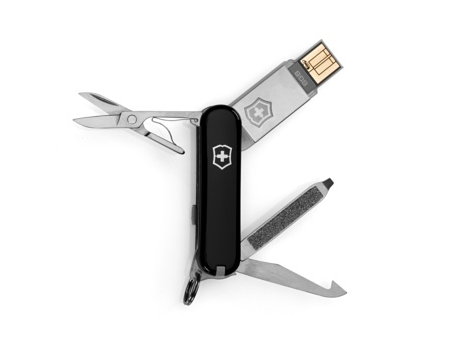 Victorinox: Turns out Swiss Army knives really do do everything. Apple is now selling the venerable do-everything pocket knives on its website, but these versions come with a wrinkle—a flash drive for storing data for easy transport. The 8GB model is $40; 16GB goes for $50, while 32GB will set you back $100. This is probably the only USB drive that you can also use to start a fire, open a can, and trim your nails.